To celebrate a new job for a friend of mine we went to Niji Sushi - sorry no link, they don’t have a website!? (Excuse the bad photos! I only had my phone camera with me). This is the second time I’ve been to Niji - both times the server got my order wrong (the second time the server insisted I didn’t order what I definitely did order) and it was incredibly slow. The decor is pretty nice though - they have installed booths with wooden shutters for extra privacy and japanesey feel. We learned from the manager that the owner actually lives in Toronto and owns several other restaurants - it’s clearly a restaurant being run for the sake of business not the sake of sushi unfortunately. 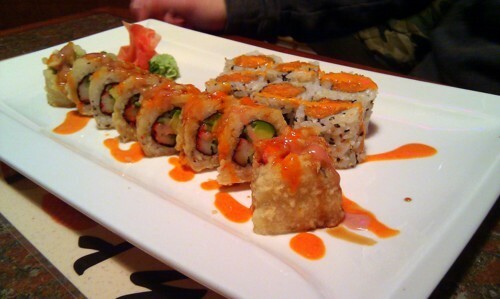 For our meal we got some spicy salmon rolls and deep fried california rolls (I think! It was about a week ago so my memory fades). The rolls were just okay, nothing to write home about. Honestly the rice seemed a bit “old” if that makes sense. They also didn’t give us anything to put the soy sauce in (usually you have a small bowl to dip your sushi into!). We ended up pouring the soy sauce over the rolls. Sushi to me is all about the details - those little soy sauce bowls are just one detail that go into creating a great experience. We also got some Spicy Tingly Beef (aka. 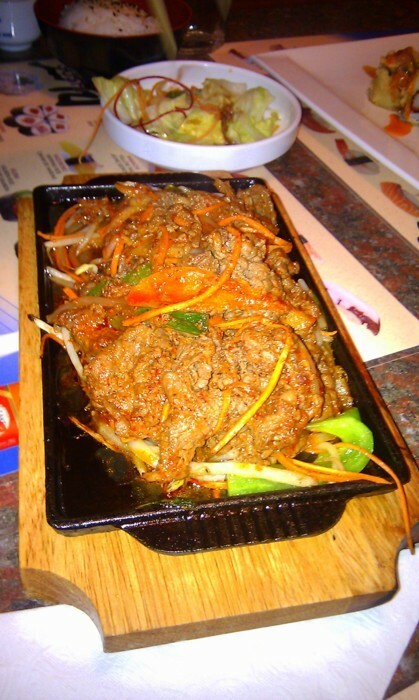 Bulgogi).I was actually fairly impressed by this dish - the beef was really tender and flavourful. It wasn’t something I would think to order but it was pretty excellent. 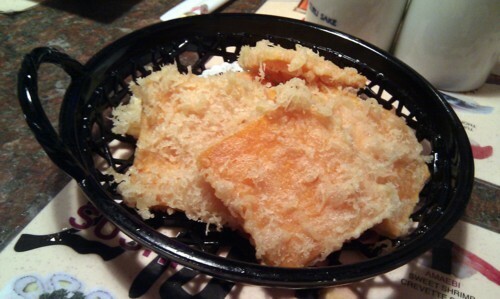 We also got some yam tempura which your standard yam tempura - it’s pretty hard to mess up tempura! 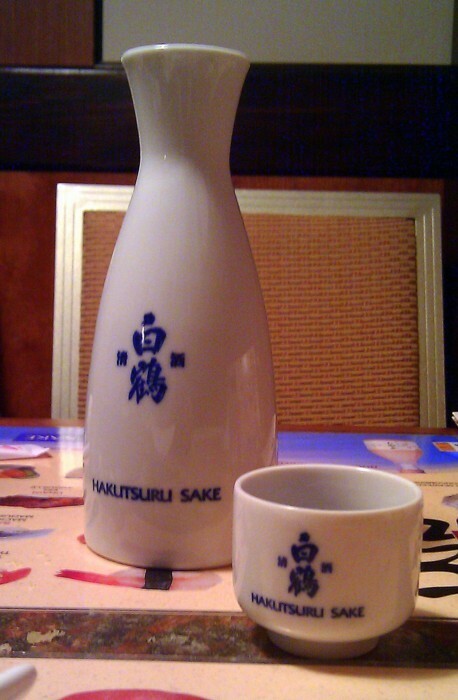 We, of course, got sake to make for an authentic sushi meal. 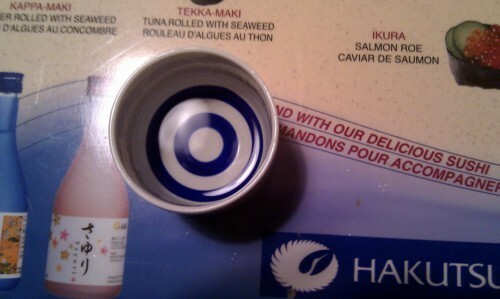 For some reason I just love the stuff they serve sake in - again it’s all about the details with sushi! The cup had a target on the inside! All in all not a terrible experience, however next time I’d be more apt to try Sushi Q which has just started serving all-you-can-eat!